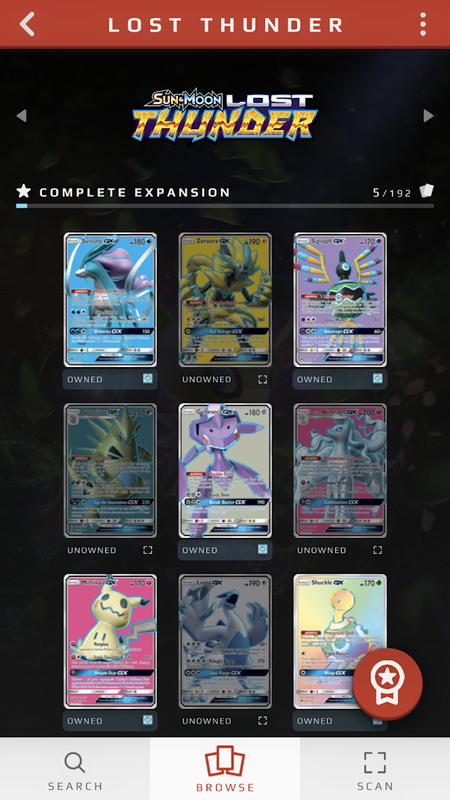 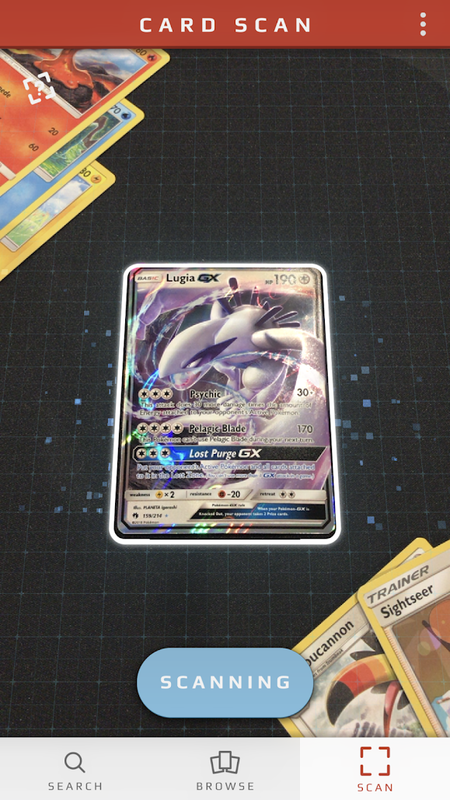 The Pokémon TCG Card Dex app will surely find a home on the phones of many Pokémon TCG players, though there is one small caveat to this release. 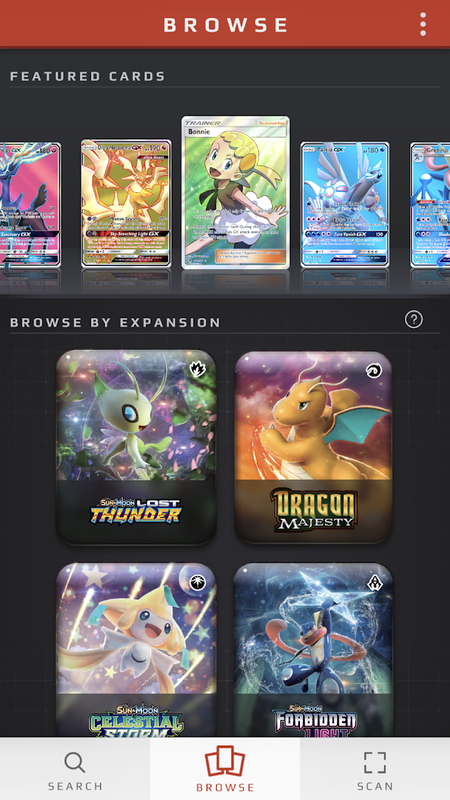 So far it only supports the cards released since the launch of the Pokémon TCG: Sun & Moon series. 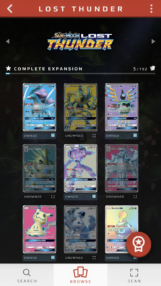 So if you own any cards that are older than this series, you won't be able to scan them into the app. 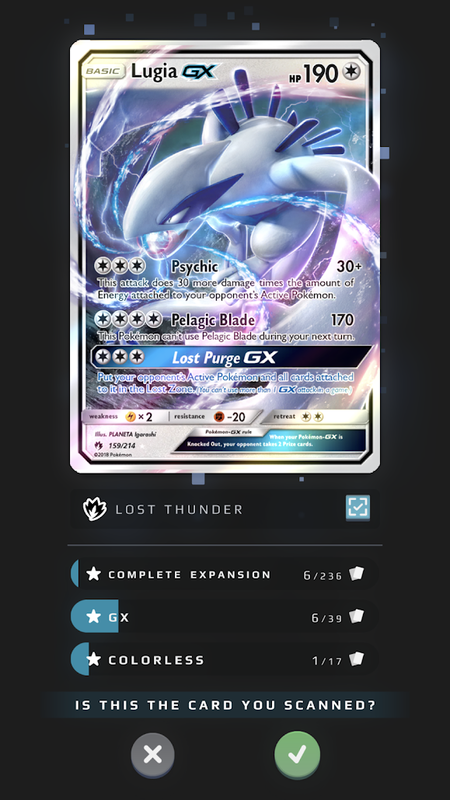 One of the more welcome features is that you can easily scan cards that are damaged or contain text from different languages. 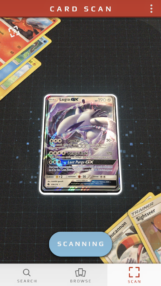 Scanning damaged cards allow them to live on in digital form so that you can still eke out some value from your purchases, plus you can scan foreign language cards to then have them show up in your digital library in the language you have set in the app. 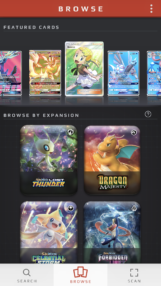 So far English, French, Italian, German, Spanish, and Portuguese are the languages supported in this release. 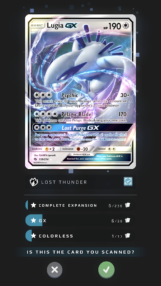 The Pokémon Company is a little late to the card tracking party on Android, especially since there are already a bunch of third-party apps on the Play Store explicitly designed for this purpose, though I have to say it's always nice to have the option to use an officially supported app. 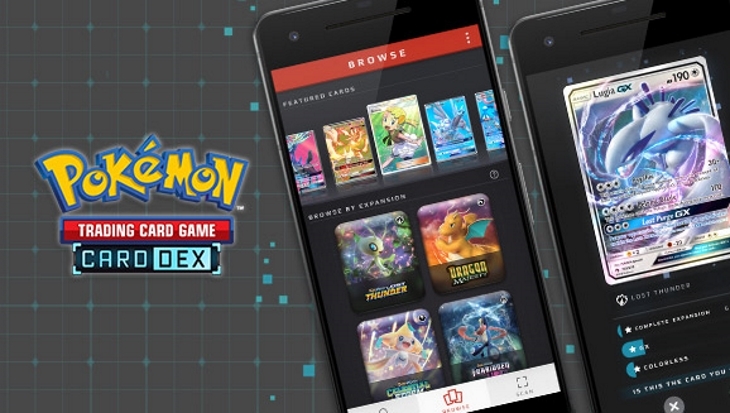 While it would have been great to see better support for older cards right out of the gate, I'm sure this release will still cover the majority of needs for Pokémon TCG collectors and players.